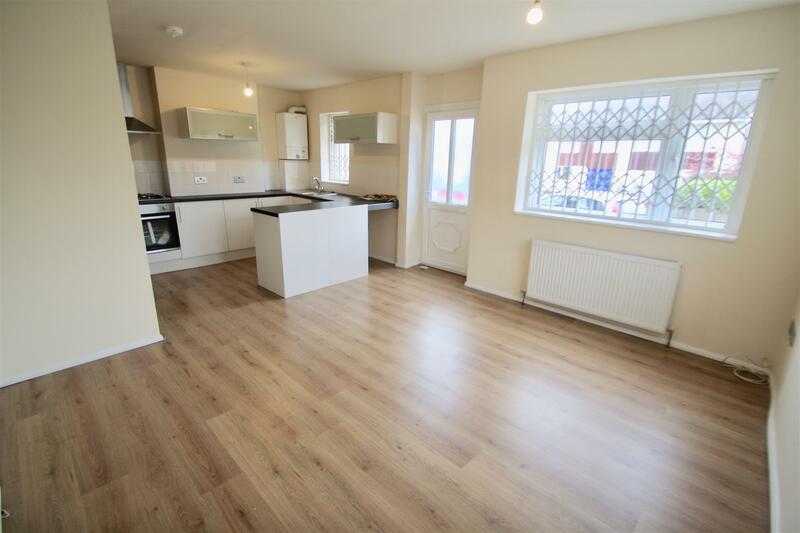 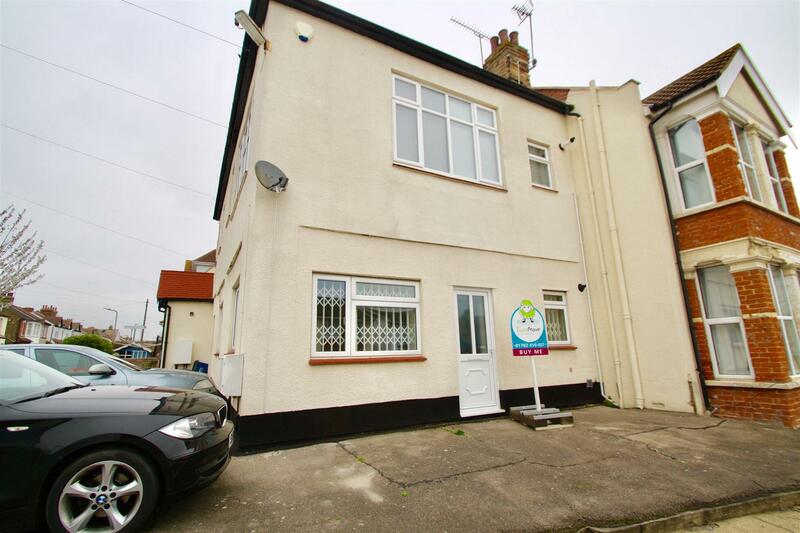 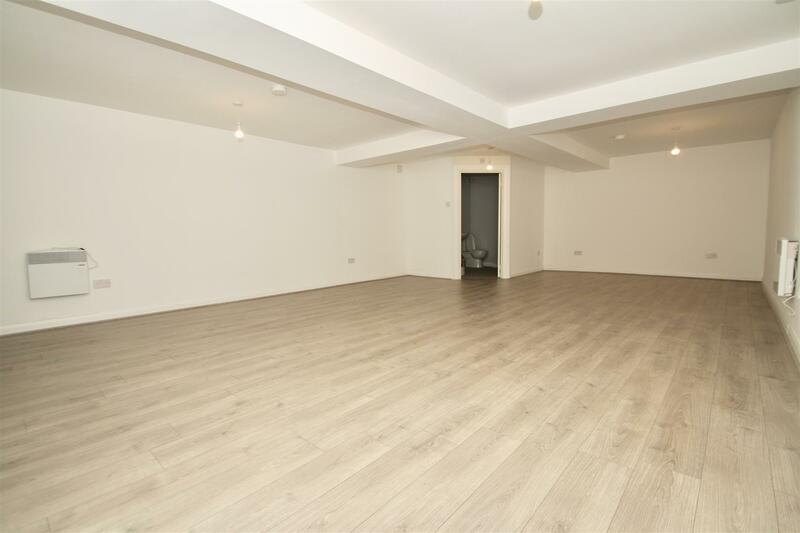 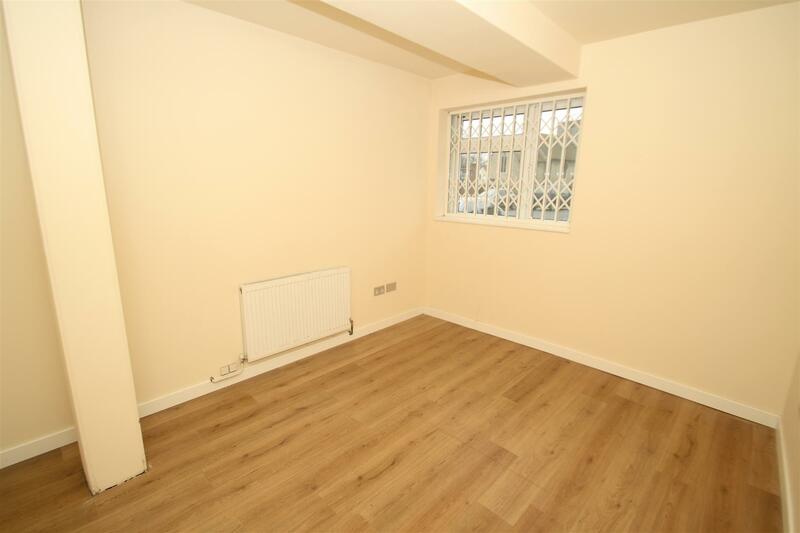 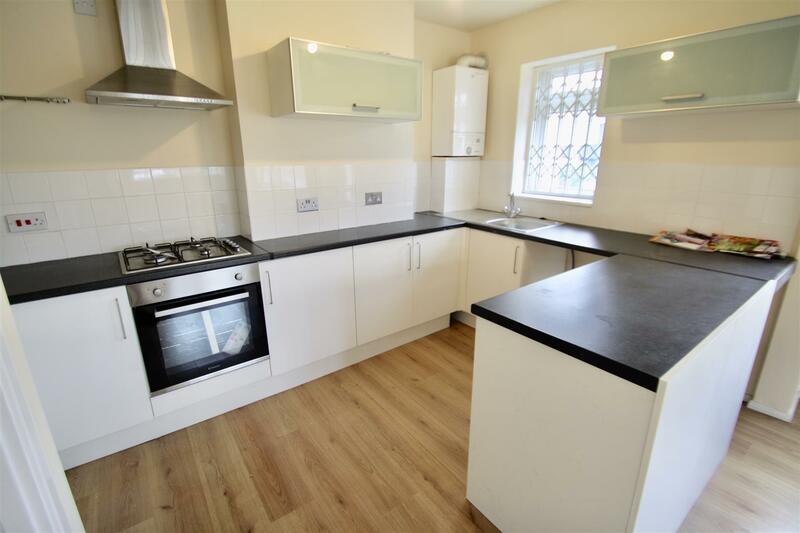 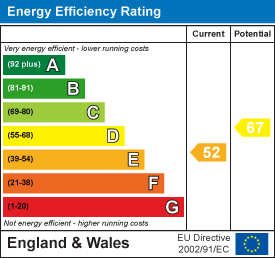 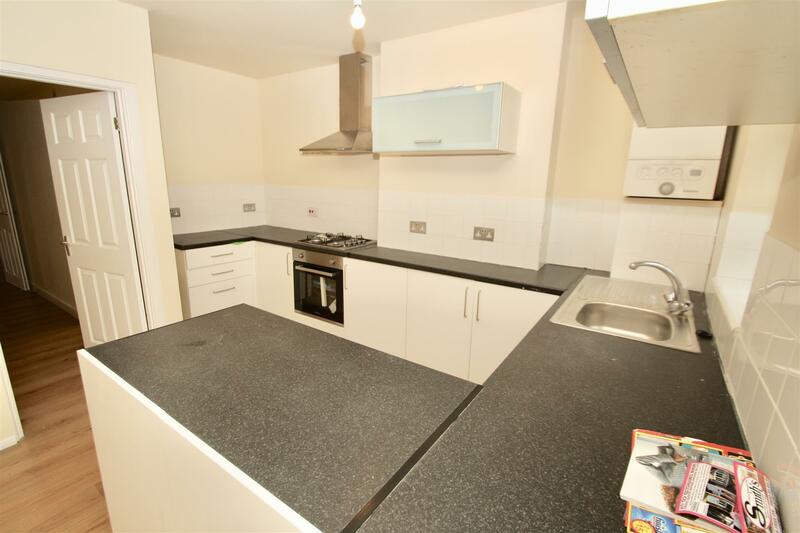 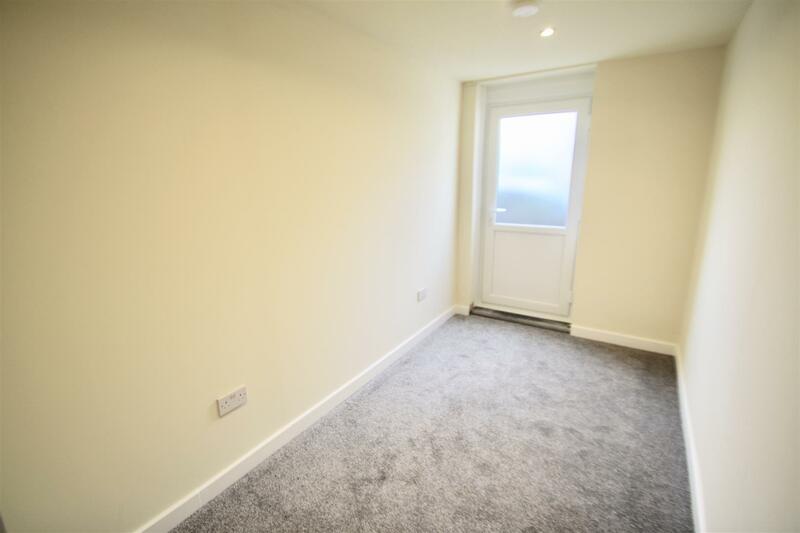 Available to let is this three bedroom flat based over two floors, ground and basement levels. 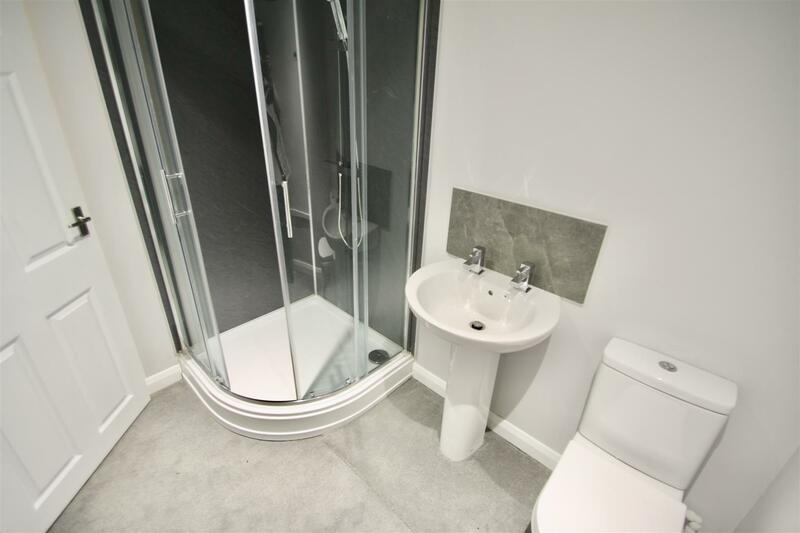 The property consists of an open plan lounge and kitchen, exceptionally large 3rd bedroom / entertainment room located on the basement level, with its own en suite shower room, second double bedroom and one single bedroom. 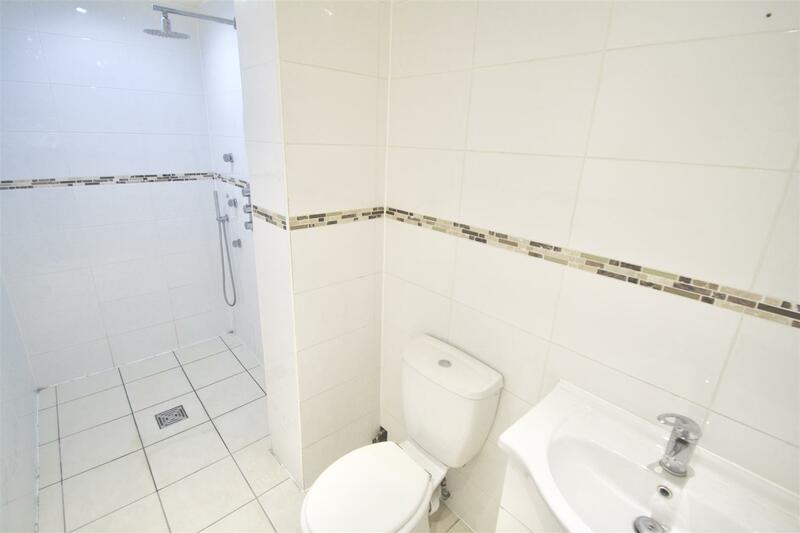 There is also a second shower room located on the ground floor.